Istanbul is an incredibly large and amazing city. There’s an immense amount of rich history and culture that will blow you away from the moment you land. 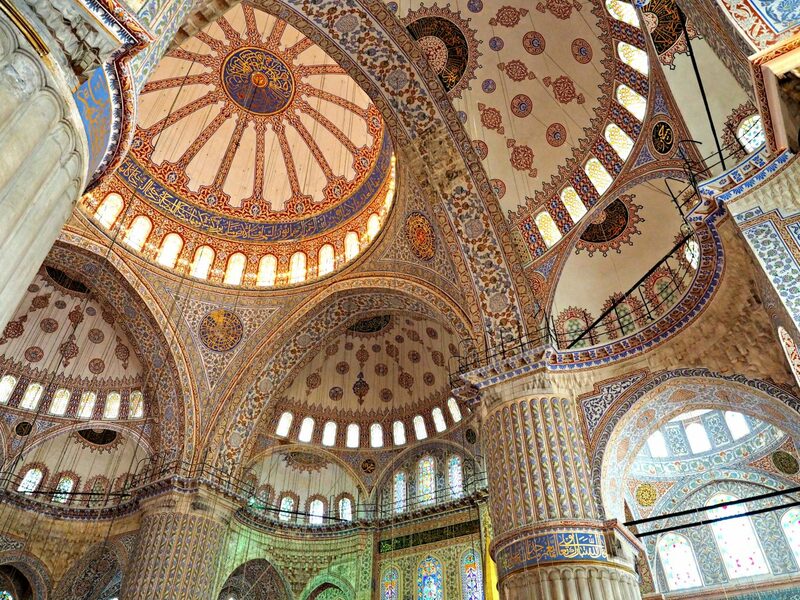 Beautiful tiled mosques, picturesque water views, and delicious food are everywhere. It’s a vibrant, bustling city that everyone should see and experience at least once. 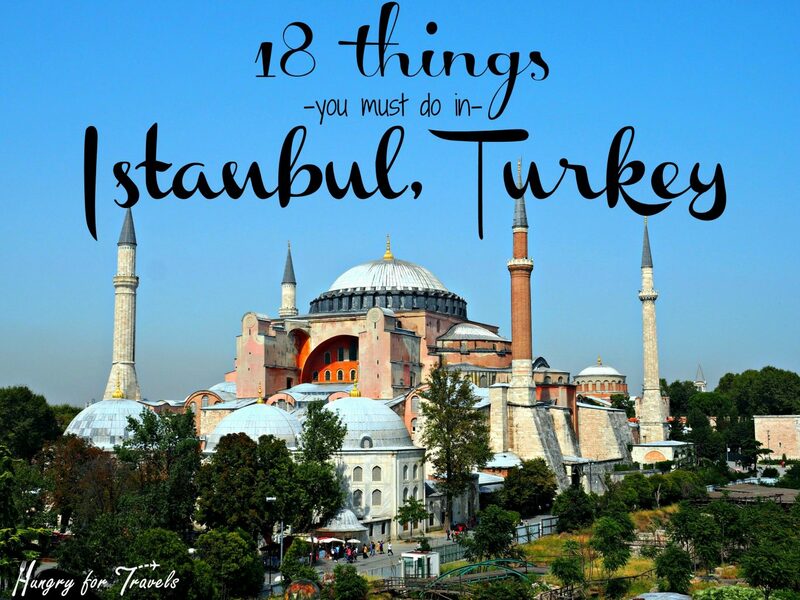 If you are ever in Istanbul here is what I recommend! 2. 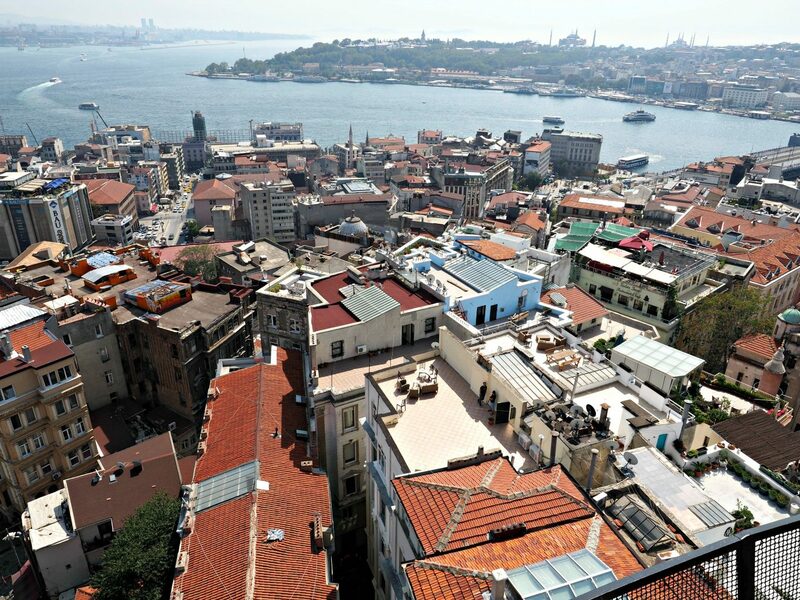 Climb the Galata Tower for great views of the city below. 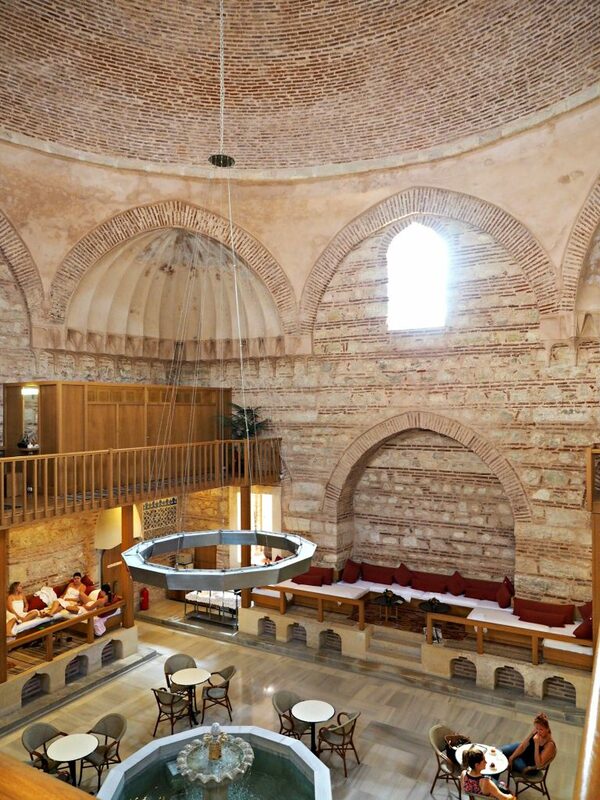 This Istanbul staple was originally built in 1348. It’s located in my favorite area of Istanbul and is a great place to see 365 degree views of the city. 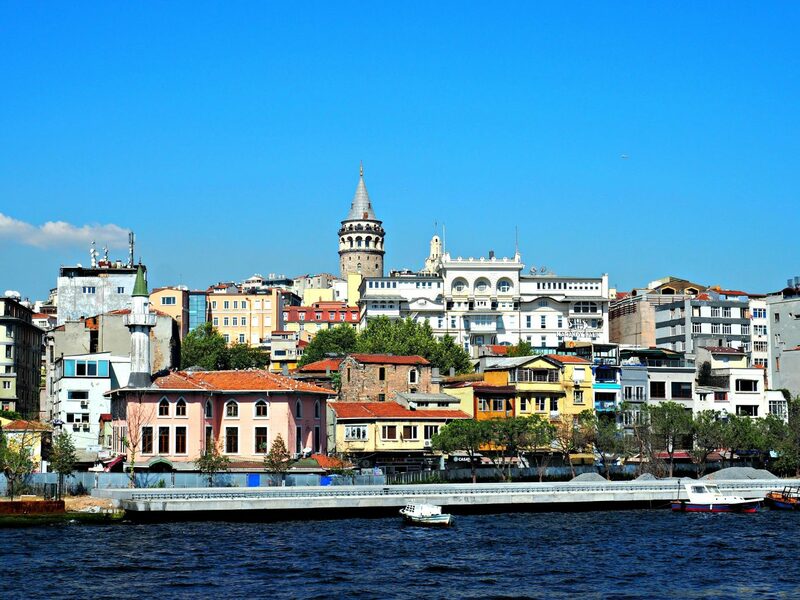 4.See Istanbul by boat. 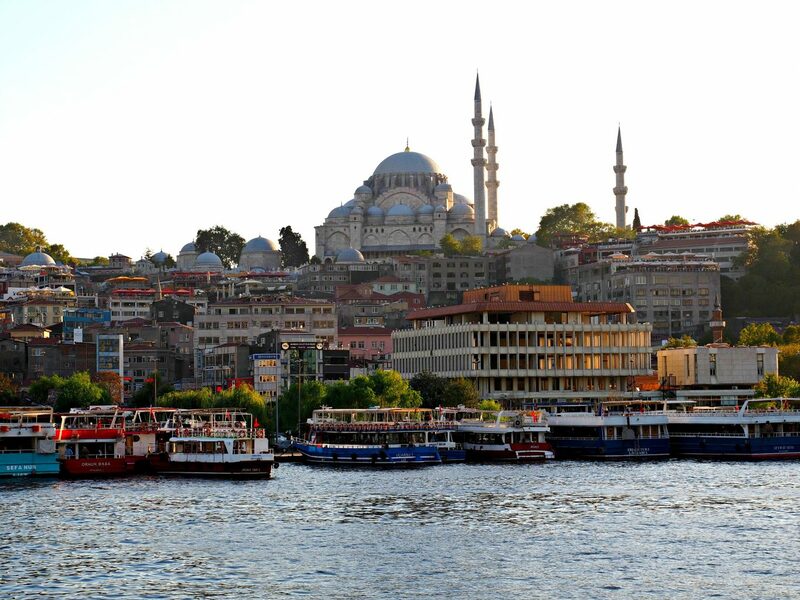 One of the best ways to see all the different areas of Istanbul is by boat. They’re easy to book and you will learn so much about the city! 5. 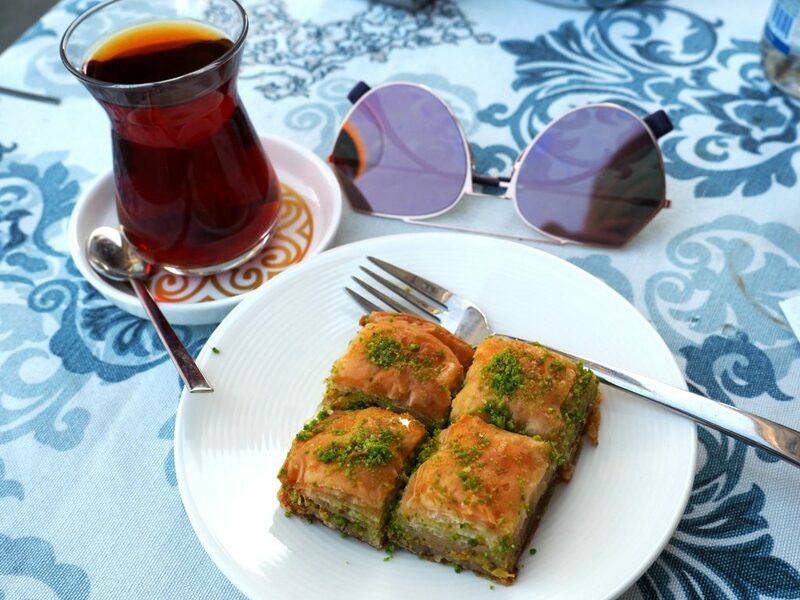 Stop for a midday Turkish coffee or tea and delight. The Turks are serious about their coffee and tea as well as their treats and for good reason… they’re delicious. After a long day of sightseeing I would stop at a cafe for a little pick me up. 6. 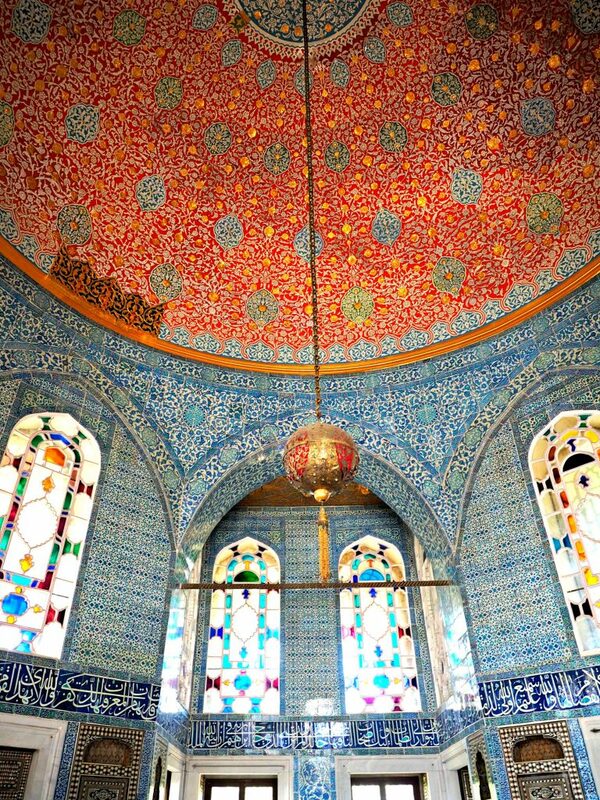 Visit Topkapı Palace. 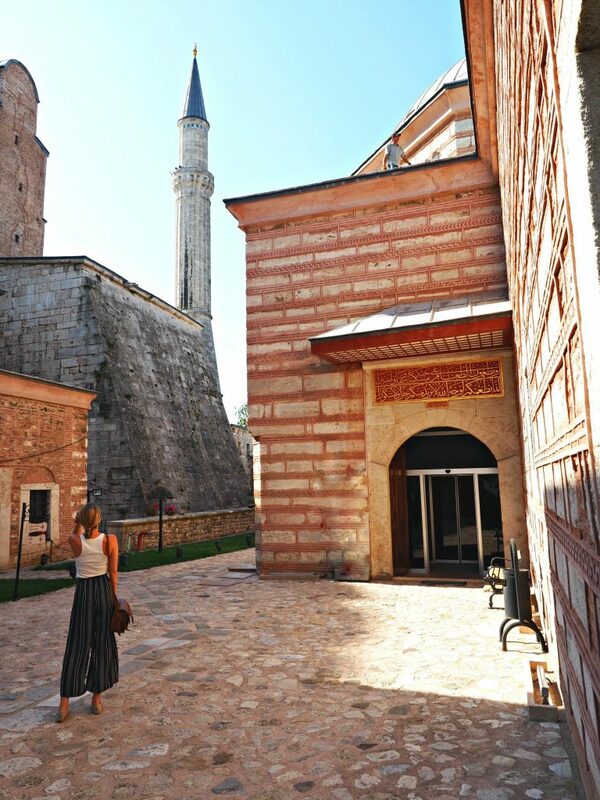 This 15th century palace was once home for the Ottoman sultans. It now is the largest museum in Istanbul and is absolutely beautiful. 8. Stay at a swanky hotel. 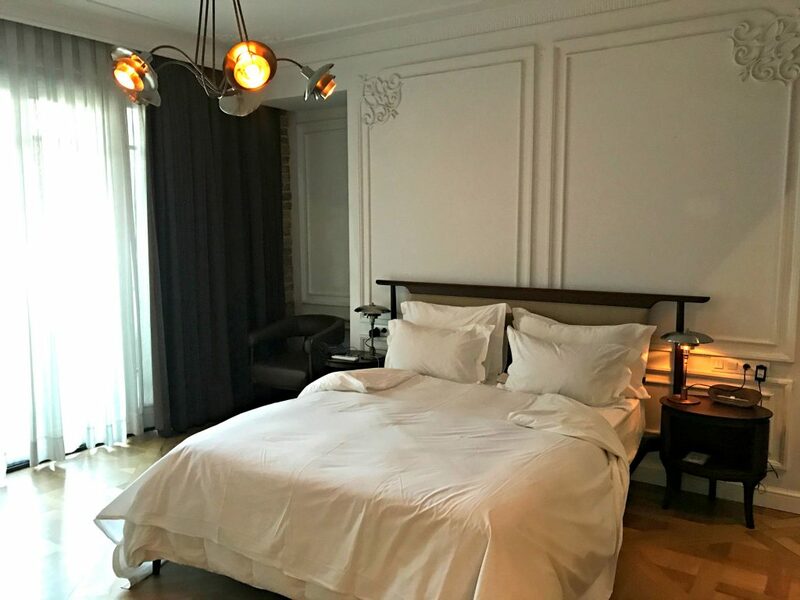 I stayed at Georges Hotel Galata and absolutely loved it! The staff was so friendly, my room was amazing, and they have a rooftop bar. 9. Make friends with all the cats running around. Walking around on my first day in Istanbul I couldn’t help but notice all of the cats everywhere! 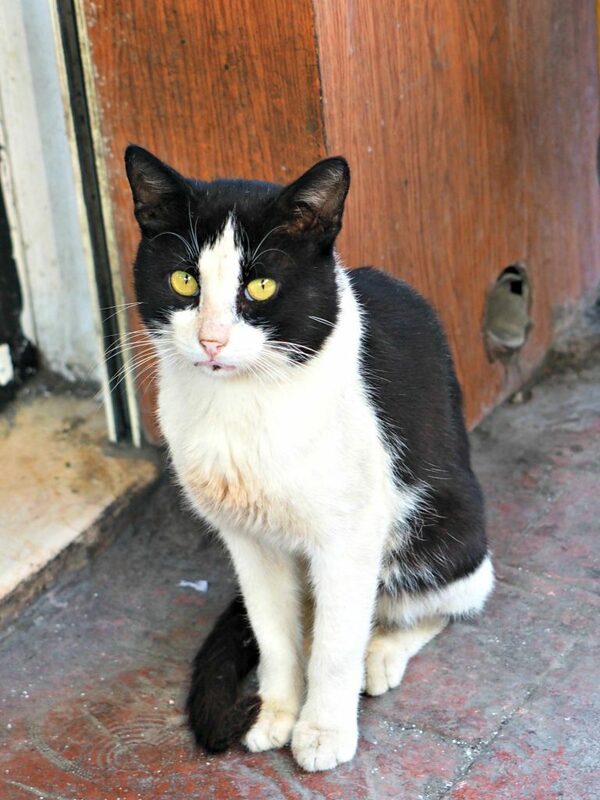 The people of Istanbul love their cats all you’ll find bowls of food and water just about everywhere for them. They’re usually very friendly kitties. 10. Look for Medusa in the Basilica Cistern. 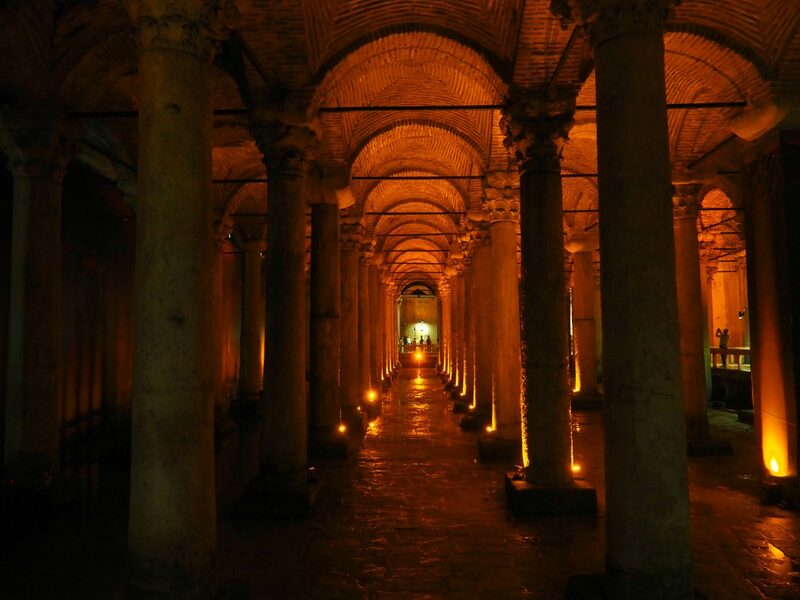 These ancient spooky cisterns located under Istanbul are rumored to once be where Medusa resided. Fun fact it was also used in a James Bond movie! 11. Take the typical touristy Ottoman picture. 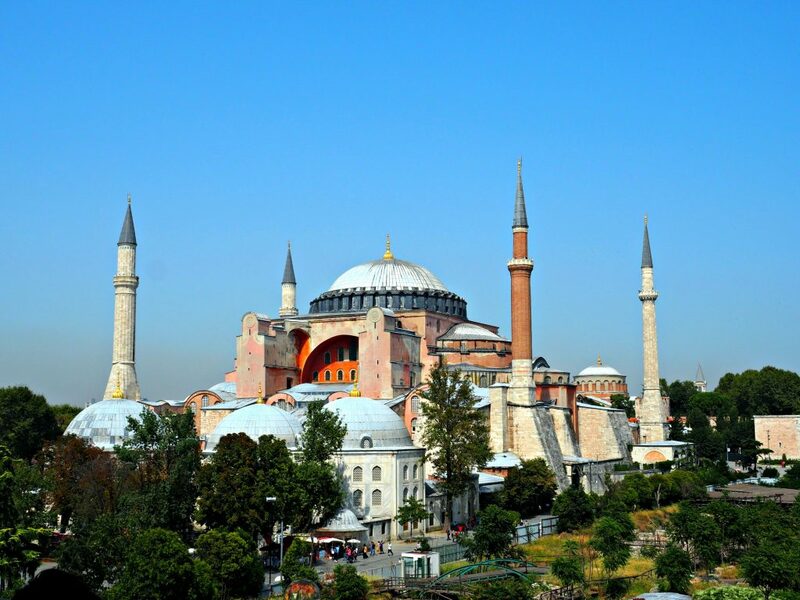 Always a must when you visit Istanbul… they’ll keep you laughing for years! 12. 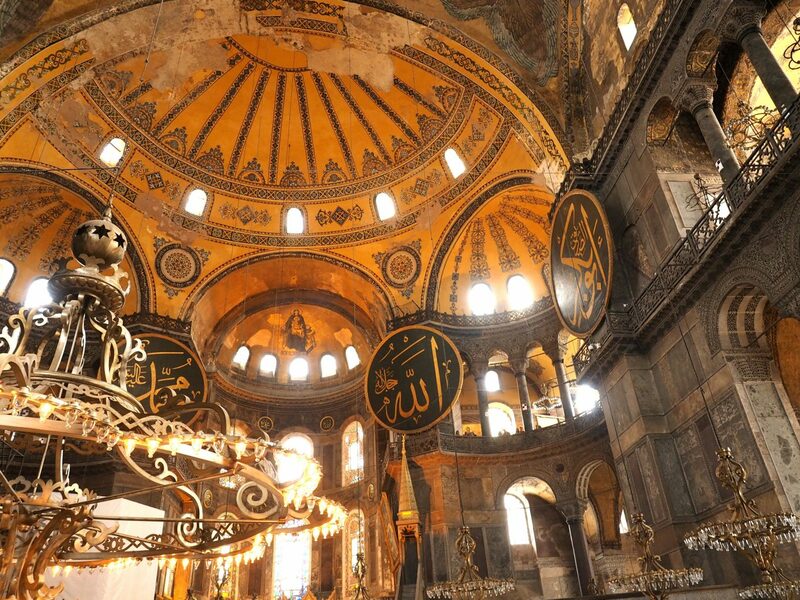 Visit Hagia Sophia. An Istanbul staple everyone has to see. 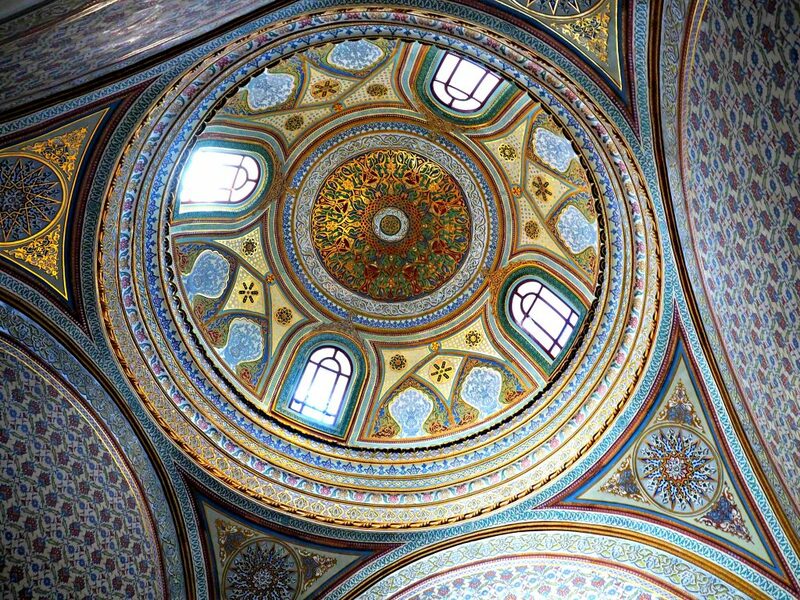 It was once a Greek Orthodox basilica, then turned into an imperial mosque, and it is now a museum. 13. 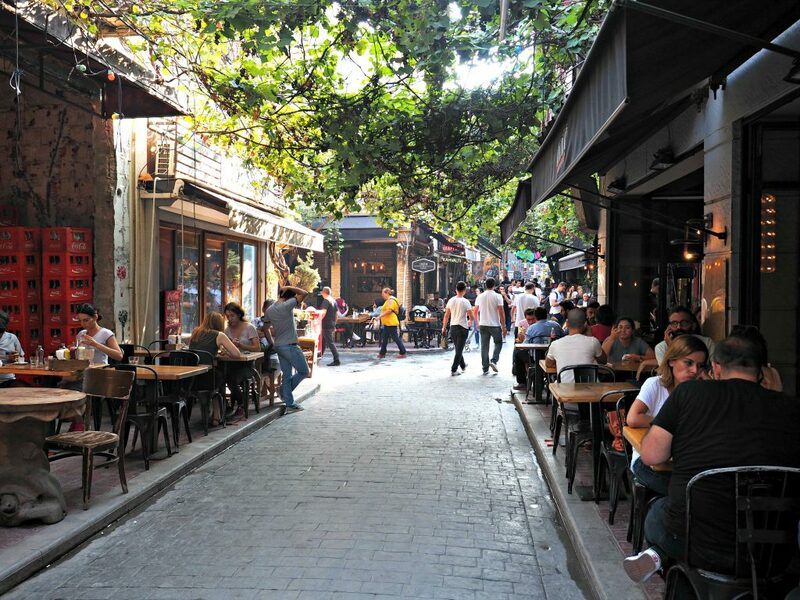 Check out the trendy Tophane area in Karaköy. This local hot spot is a small pedestrian street lined with coffee shops, bars, and restaurants. 14. 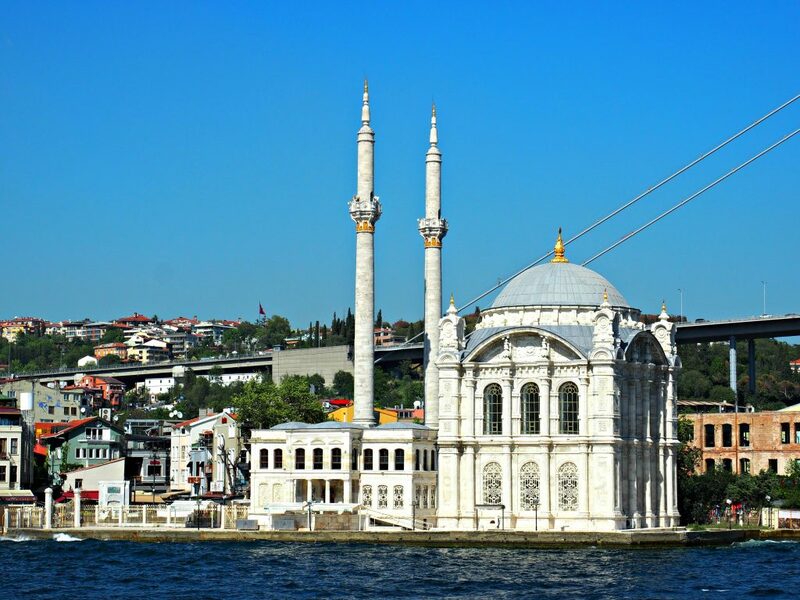 Take the ferry to the Asian side of Istanbul. 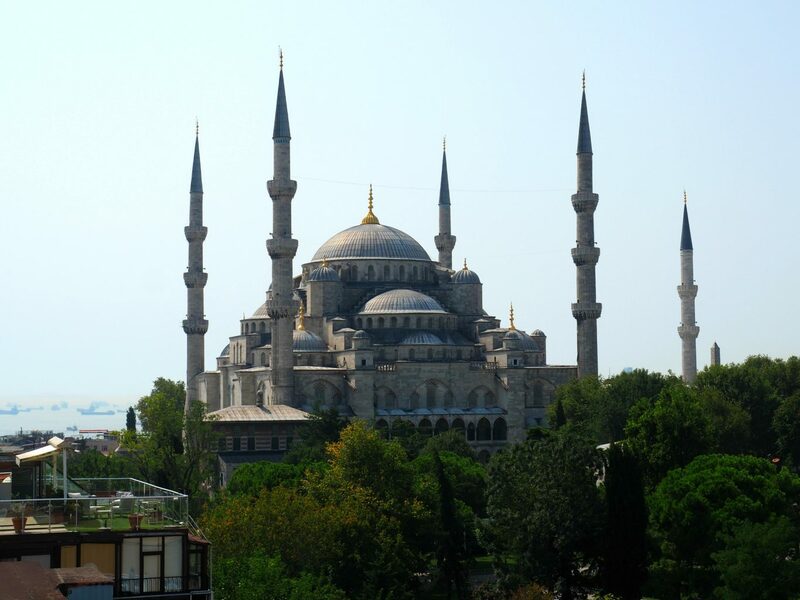 Ferries over to the Asian side are constant, so hop on one to visit the other side of Istanbul! 15. Check out Turkish artists at the Art Museum of Istanbul. 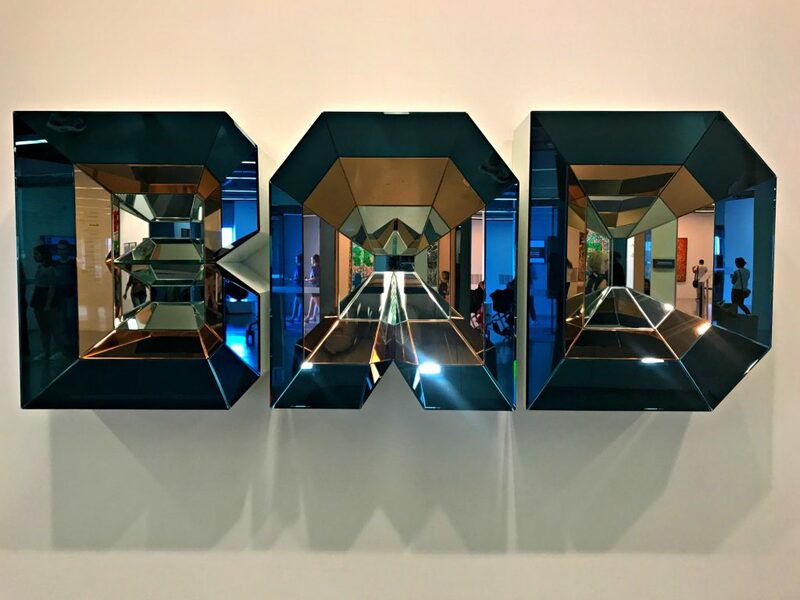 This modern art museum was a great way to spend the day. It houses very impressive Turkish artist and hosts different exhibitions regularly. 16. Get lost in one of the Bazaars. 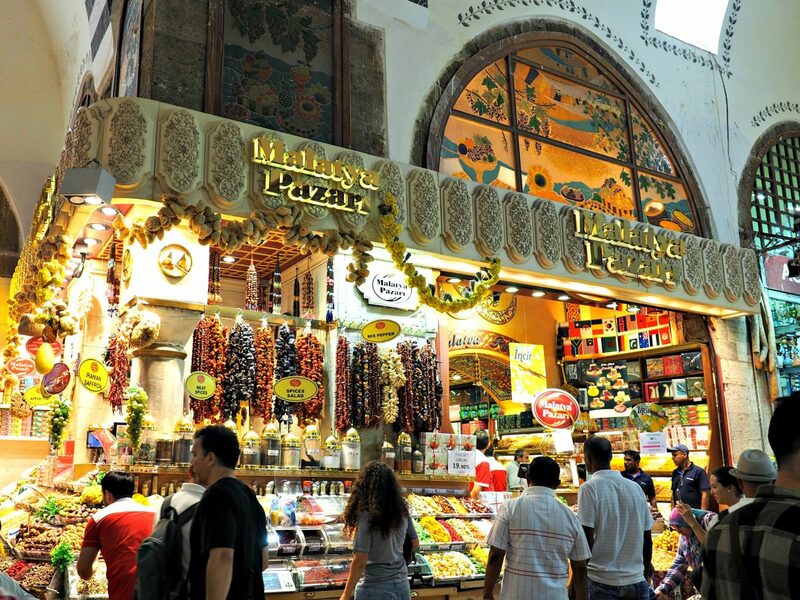 Visit the Grand Bazaar for a labyrinth of goodies or you can also visit the Spice Bazaar for…. 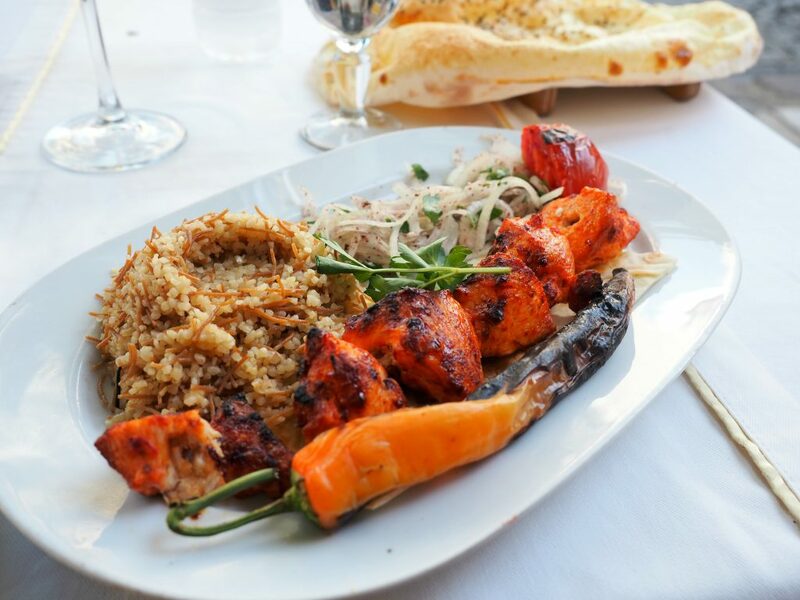 you guessed it… spices! 17. 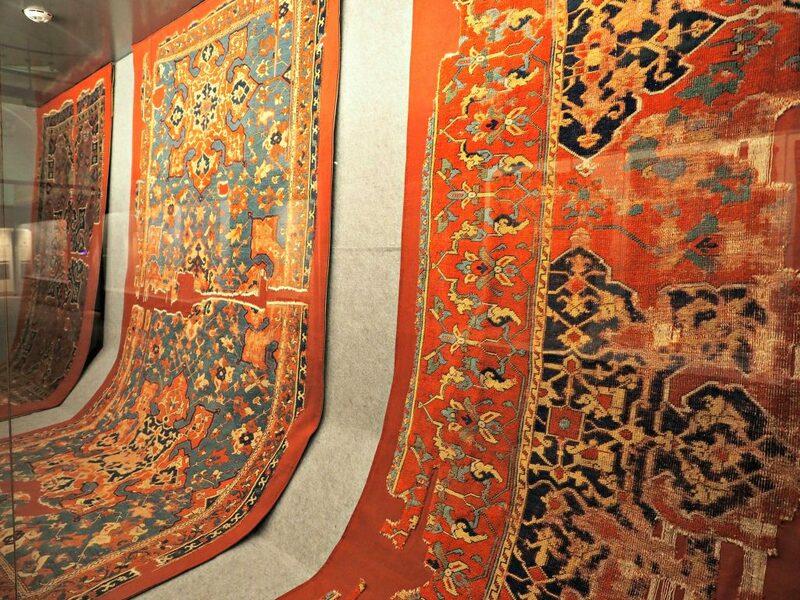 Check out the Carpet Museum. I know it’s random and doesn’t sound cool… but I found it super interesting. 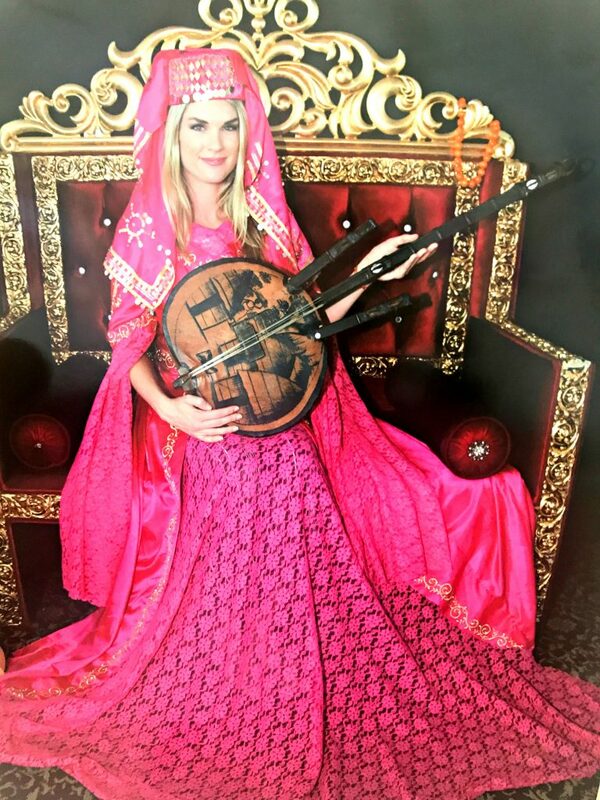 Turkish rugs are a very important part of their history and they have some beautiful carpets dating hundreds of years on display. 18. End the day with a sunset rooftop cocktail. 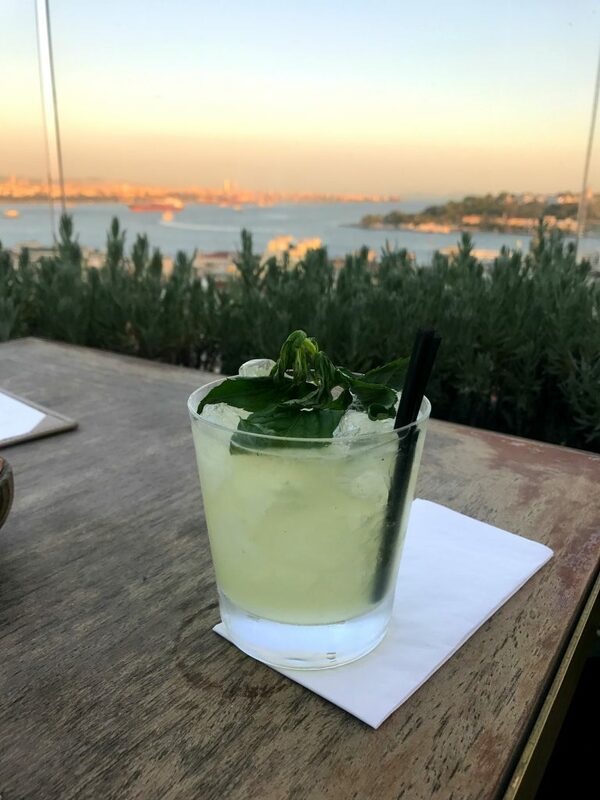 The best way to end the day is a delicious cocktail overlooking the Bosphorus. My favorite spots were at Georges Hotel Galata (yes it’s open to everyone!) and at Mikla Restaurant.